Andaman Cruises offers day or overnight trips from a fleet of 10 luxury yachts and powerboats. Intimate voyages or gatherings of up to 50 guests can be catered for. 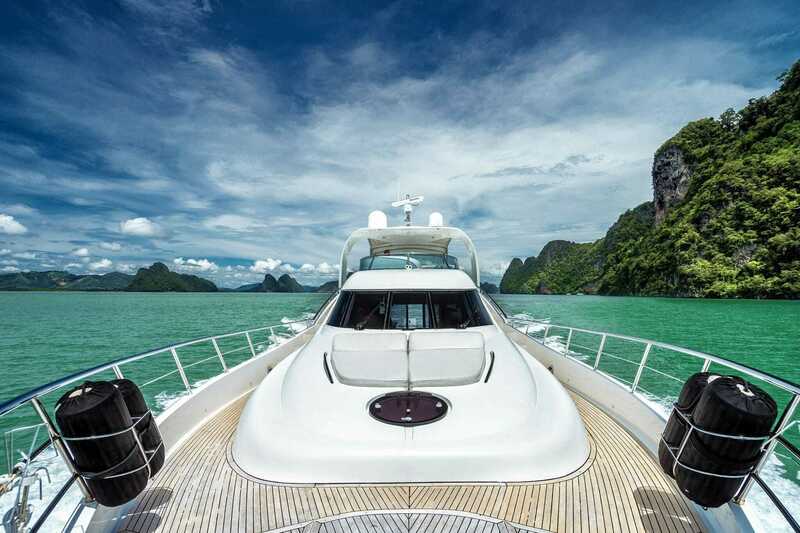 Cruise on emerald waters in Phang Nga Bay and marvel at the sights. Visit the clear waters near Koh Racha or Koh Phi Phi that offer an array of colourful reef fish to snorkel, scuba dive or kayak with. We recommend a walk-through Phuket Old Town, especially on a Sunday when there is a street market. We’ve also magnificent wildlife to visit, we have ethical elephant sanctuaries so you can get close to these amazing animals without riding or bathing them. 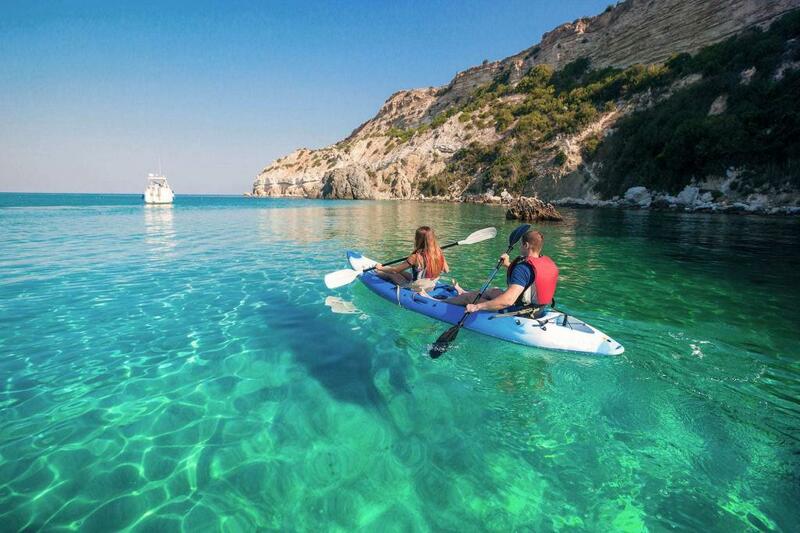 Snorkelling tours and sea canoeing are always a highlight. Ask our team to share details of their favourite Phuket places with you. In our shop you’ll find Panama hats, signatures scented toiletries and even our bedding to take home! 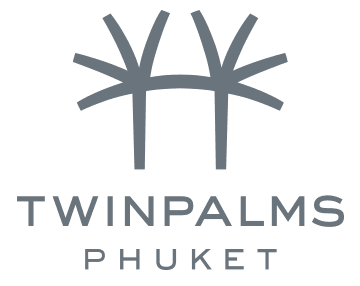 Phuket has world-class shopping centres, including ‘Central Florista’, home to many recognisable designer and high-street brands and closer to Twinpalms, ‘Boat Avenue’ offers some beautiful boutiques ideal for those who are looking for chic resort wear and jewellery. Our boutique at Catch Beach Club also stocks stylish swim-wear. 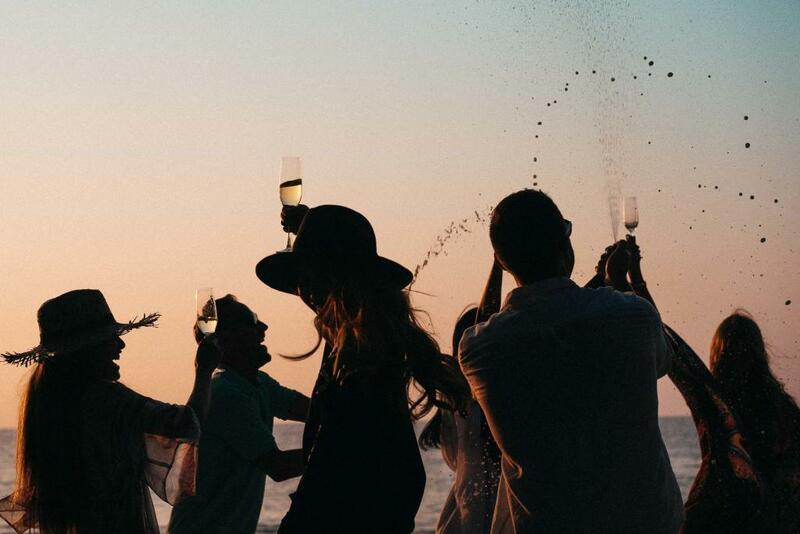 Catch Beach Club is the place to be seen, the evening entertainment alternates and most nights there are dancers in elaborate costumes and fire-shows to dazzle. Party to the music from international DJs and live musicians. It’s best to start later for a real party atmosphere. HQ Beach Lounge & Bar also offers a good place to enjoy the evening with dining and great music, with a slightly more chilled out vibe.